This breed is found throughout the Czech Republic. 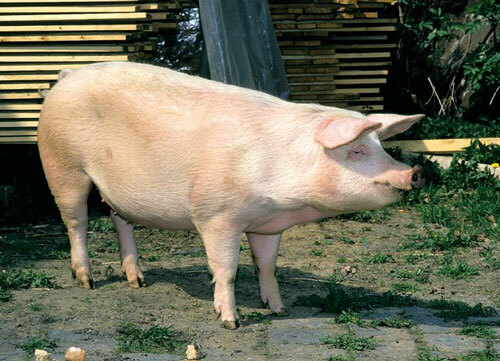 It was developed from Large White, Edelschwein and German Landrace crossed with local swine. The Slovakian Improved White and Slovakian White Meat were developed from the Czech Improved White.